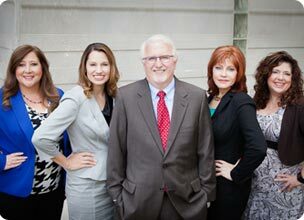 Why Should you work with a Certified Divorce Financial Analyst and a Board Certified Family Lawyer? Then What? 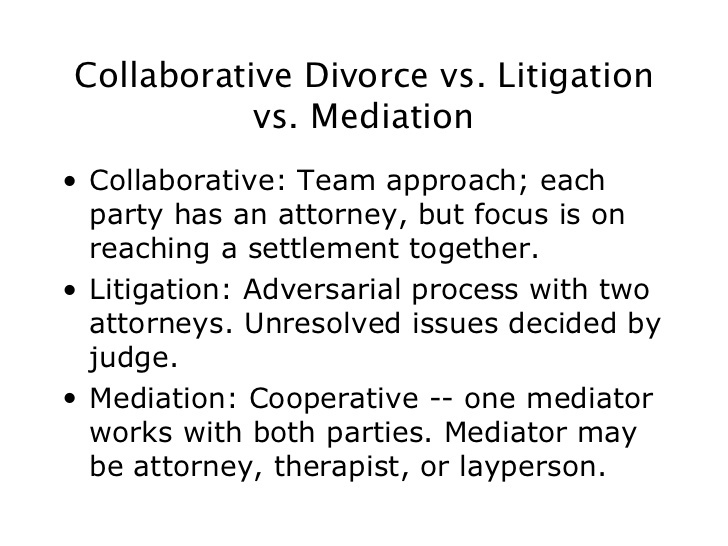 Which divorce model is best for you?